Are you interested in saving money on gas with the latest Chevy Spark? Have you had your eye on a stylish new Chevy Malibu? Before you sign the dotted line, check out our new Chevy vehicle specials below. 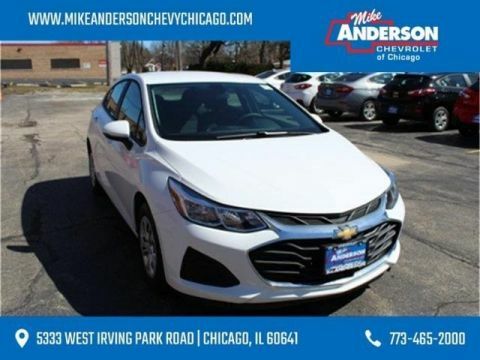 You can save a significant amount of money when you take advantage of one of the new vehicle specials at our Chevy dealership in Chicago. To make sure the vehicle you’ve had your eye on is the right one for your lifestyle, schedule a test drive. 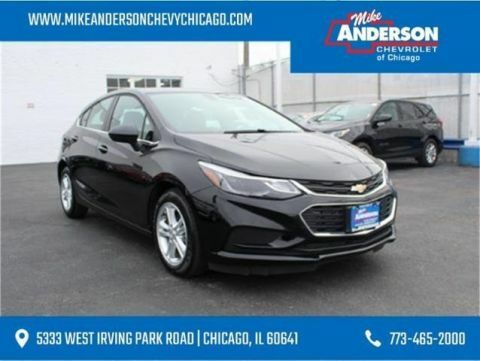 Need more information on the new vehicle specials at Mike Anderson Chevrolet of Chicago? We encourage you to send us a message online or call 773-465-2000 to speak with a team member directly. You can also head over to our auto financing center.